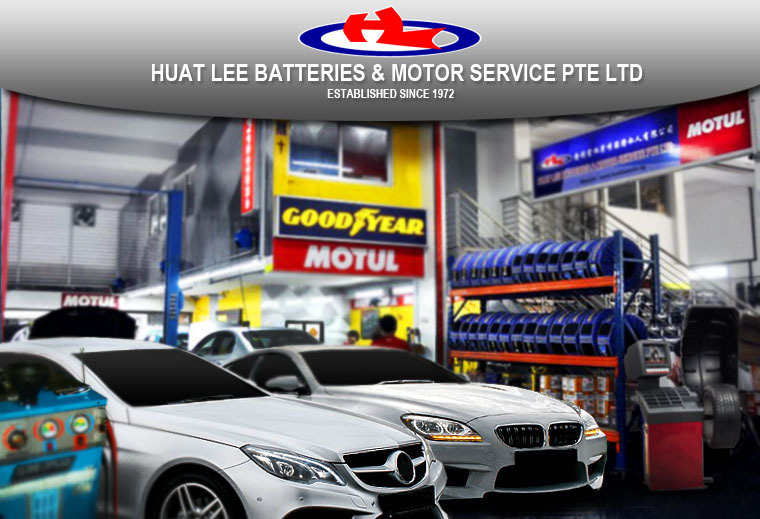 Huat Lee Batteries and Motor Service Pte Ltd is a one stop car service centre dealing with car servicing and repairs, replacement of tires and batteries and accident repairs. Another speciality of their services is to reinstate engine performance through routine car servicing without installing additional gauges. 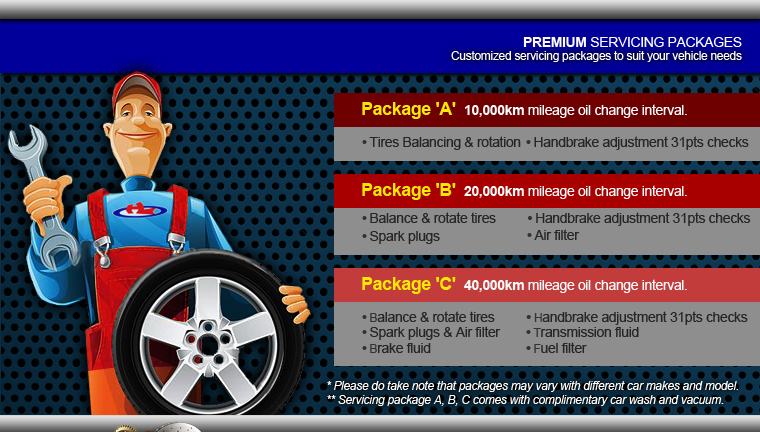 Their main specialization is with Japanese and Korean cars. 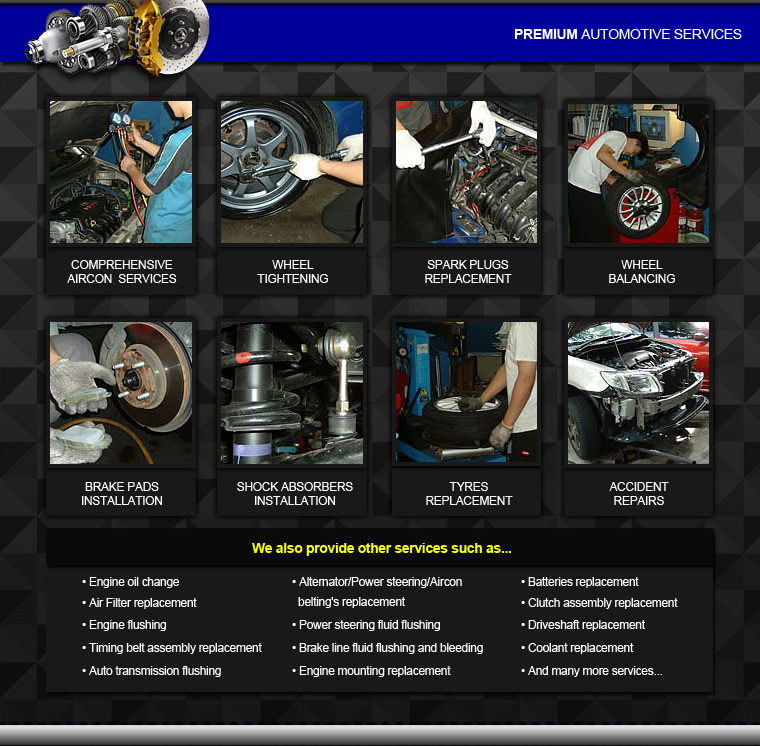 Kindly feel free to contact them for any enquires, alternatively you may drop them an e-mail at enquiries@huatleeauto.sg. Just Got Extra Horse Power!!! Just got my car installed with Alcades version 1 a month ago. I can feel the extra horse power immediately after a month and surprisingly there was no increase in my fuel consumption. Cool!!! If you know who is "Sprinter" Is, then you must have been one of our closed bros here!